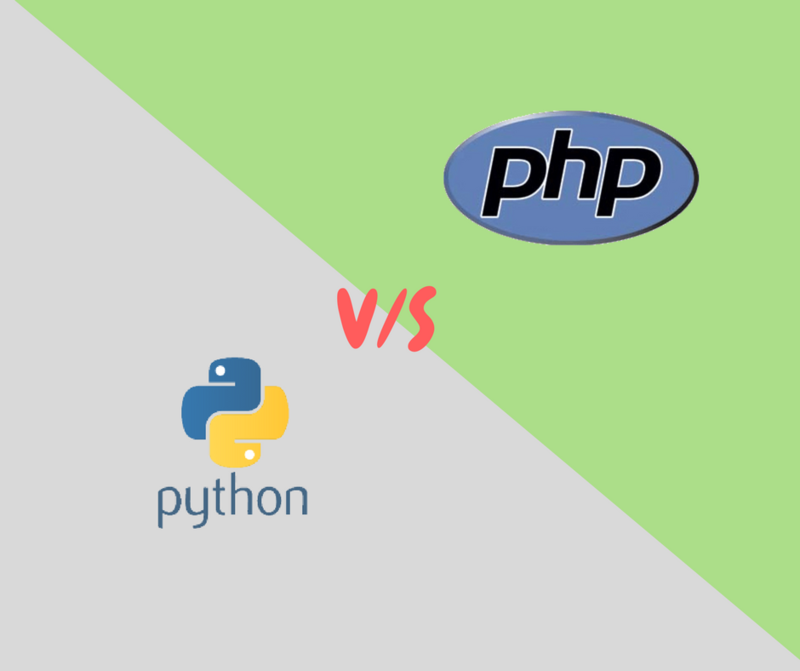 PHP vs Python : Which server side programming language is better? PHP vs Python, the two most popular back-end programming languages. Python has the variety of dynamic features with simple script whereas PHP is specifically used for server-side by most of the developers. But, What is the best choice? Are both good at server-side programming? A lot of doubts hit your brain when you try to learn the server-side programming. I wish this article will clear the indecision. PHP vs Python – Which one to choose? Python and PHP are two modern high-level languages, which are favorites among many developers. While comparing both the languages we need to consider its origin, the purpose of their existence, features, functionalities and so forth. Python is older than PHP. It was created five years before the existence of Preprocessor-Hypertext. The language is created and developed by Guido Van Rossum in 1989. From the year 2000, its popularity among the developers rapidly grown due to its Unicode support. Moreover, Python is not only created for the web development, but it will support full-stack development. That is the reason, it is not widely used in web development. Coming to the PHP, it was created in 1994 by Rasmus Lerdorf, he developed the wide variety of components and extensions. This programming language is solely and extensively used in web development.Almost every modern website is developed using PHP. Better to note that, both are open-source and fastest growing programming languages. The number of communities around the world is actively participated in developing Python and PHP with new features and functionalities.Due to the active development, both languages are fresh and popular. Now, let’s look at the similarities and differences of both programming languages based on their functionalities, features and so on. Being the rivalries in the battlefield of programming, both have few common properties.The following are the similarities between Python and PHP. Both are open – source and developed constantly by different communities around the world. Simplicity and readability are the most common among them. Python and PHP are known as Scripting programming languages. Documentation for both languages is clearly defined. The wide variety of frameworks and extensions are developed for Python and PHP. Supports almost all IDEs among every operating system. Both are rich in versatility and also portable. The battle shapes here among both languages.A quick look at its differences displayed below. Python is aspect-oriented (the function modules are separated and integrated as per the application), whereas PHP is object-oriented (whole code is encompassed while developing itself). PHP is tightly coded, Python is flexible. Python supports full-stack development, PHP is widely used among back-end of websites. PHP syntax is similar to C-language, where different symbols used to integrate the code, while Python is integrated using spaces and tabs rather than symbols. Python exposed and associated to almost all technologies, whereas PHP is still used in web development. Additional software security tools required for PHP to develop an application, but Python language itself consider as safest. Additional packages are loaded into python development environment, while PHP automatically loads as per requirement. So, which is best to choose for server-side programming? After analyzing the similarities and differences among both languages gives you a conclusion that, each one is best at its own purpose. Python is developed for technologies and it supports every technology from basic application to Artificial Intelligence. Considering the PHP, it is solely developed for server-side Scripting, Web development and it is top in that chair. So, every language has its unique and wide variety of features and functionalities. Therefore, PHP vs Python was not a big rivalry as everyone focused. Finally, whatever the language you are familiar with is the choice you should consider while diving into server-side programming. Any queries will be happily accepted in the comment box below. It’s clearly that we have to install many libraries such as SciPy, Matplotlib, NumPy, etc in our OS to develop an application with Python. However, could you please give some examples to clearify your opinion in the “Additional software security tools required for PHP to develop an application, but Python language itself consider as safest” paragraph. This articles explains some point but it lacks of a conclusion. I.e. it lacks of substance. Python is a multi disciplinary language. However, its main point is the scripting. . For example Blender 3d (a 3d application) could runs a python script. PHP instead is focused for web. 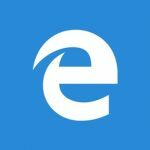 However, it could even creates desktop application or run as script. But its not its selling point. So, for web, Python is not its speciallity, while its not rare to find a python web but its not the standard. While, PHP is for web. In php is shorter but mainly, it doesn’t requires any external dependency. In python it requires a library, i.e. adds a dependency. Python is more a Jack of All Trades than a real competitor. Even further, if you requires to creates a complex web such as using session, cookies and so on, in PHP its native, while in Python requires more dependencies such as Flask or Django. With PHP, practically all features are build in and integrated in the original package. For web, PHP is off chart. While Python is popular, Python+web its not. However, trying to find a hosting for PHP is trivial, the market is flooded with php hosting. For Python is hard and expensive to find one. Both have a good community, updated components, lots of components, lots of connections and so on. For web, PHP is king while Python is not even close to the top 5. PHP is a language that’s made for the web. You can make GTK and CLI applications with PHP, but it’s mainly used for websites. Python is used for a lot of stuff like websites, web servers, game frameworks, desktop and CLI application, IDEs and a lot more.PHP is purely server side but Python is much more than that. PYTHON Is order then PHP, but Python and PHP both are scripting language, Python is used in GIS programming, It is also machine learning language it used also used in Raspberry Pi and web application, PHP is open source, server-side, scripting language and also used for web application, If we think as developer point of view they always confused which backed framework to learn? Here you explain very great depth explanation of PYthon and php. Please share these article so it helps people to choose which language is used in 2018.